Tyrese Gibson was once the man crush Monday for women across the planet but these days the singer/actor is living a quiet life off the market. 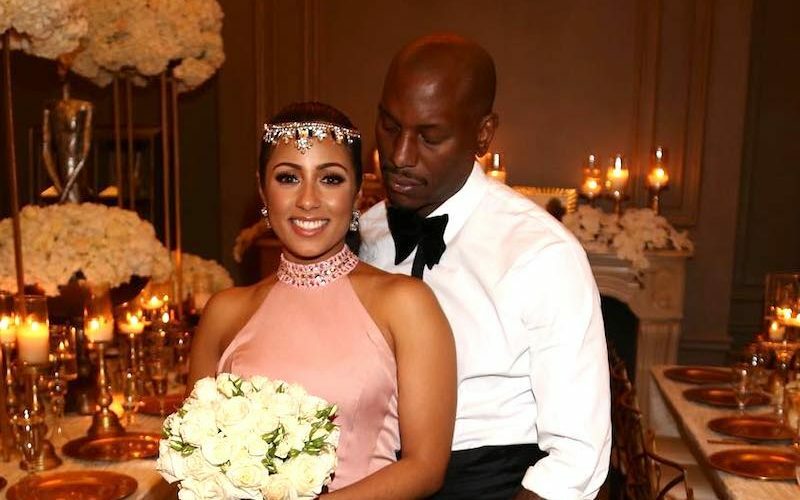 Last month, Tyrese confirmed that he secretly got married to his girlfriend Samantha Lee. 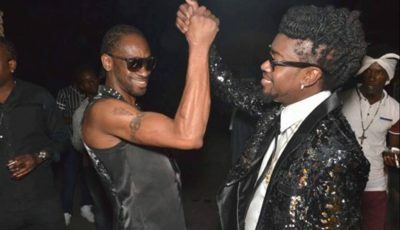 We’ve learned that the two got married on Valentine’s Day after only been dating for around a year and a half, TMZ reported. Samantha is also of Jamaican and Ecuadorian and was recently on the island vacationing. 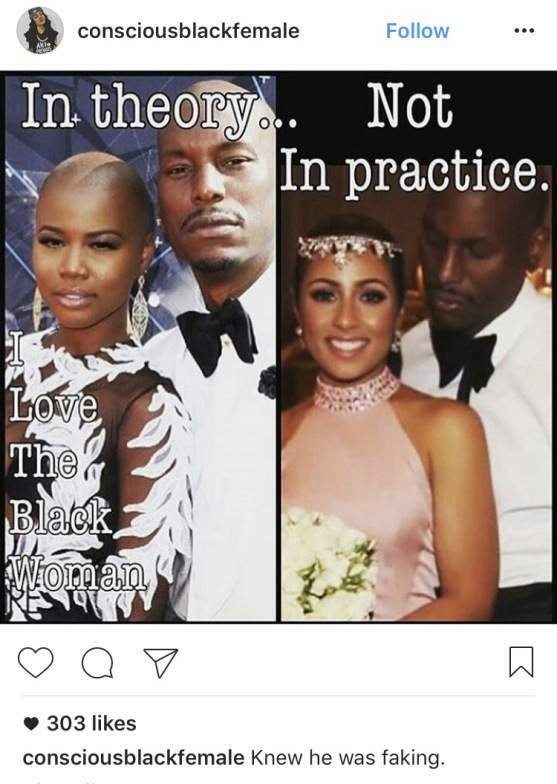 Since announcing their marriage, both Tyrese and Samantha have been getting some backlash from his legion of female fans on social media.